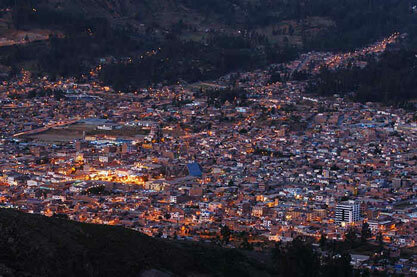 The Peruvian city of Huaraz boasts a stunning location high in the majestic Andes. Surrounded by the impressive glacier peaks and mountains of the Cordillera Blanca and Cordillera Negra, the city itself is situated in a valley at an altitude of 3100 meters above sea level. 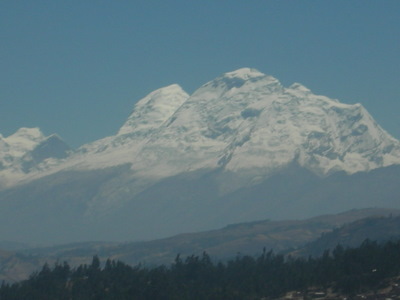 Some of the peaks overlooking Huaraz rise above 6000 meters, including Huascaran which is the highest mountain in Peru at 6768 meters. Breathtaking views of the snow capped mountains may be seen from Huaraz, creating an inspiring backdrop for the array of outdoor activities the area is renowned for. Huaraz is the hub for trekking opportunities, mountaineering, rock climbing, mountain bike riding, extreme skiing and snowboarding and a host of other adventure sports in the Cordillera Blanca and Cordillera Huayhuash. 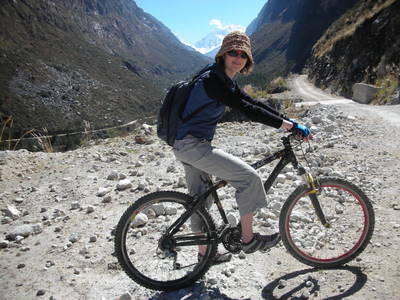 A large number of tour agencies are based in Huaraz and all necessary equipment may be hired at a very reasonable rate. The city itself is home to around 100,000 people, including a large indigenous population. Many locals still wear traditional clothing unique to the region, particularly the women who are adorned in beautiful skirts, tops and hats and often seen carrying infants or produce in brightly colored slings tied to their backs. Huaraz is fairly compact and well laid out as it has been entirely rebuilt following a disastrous earthquake in 1970 which flattened the city. It is easy to explore by foot or by taxi, or by doing it the local way and hailing one of the many collectivos (small minibuses) which operate throughout the city and travel to all surrounding towns and villages. 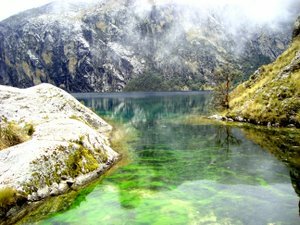 Huaraz is also the perfect starting point to explore Peru’s rich history. The Incas are the most widely known ancient culture of Peru however there were numerous other cultures that preceded them. 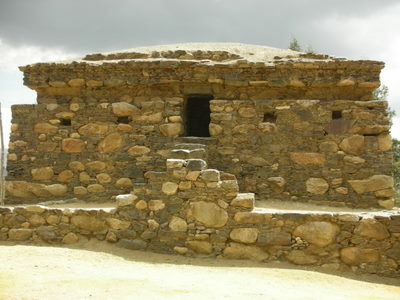 Many ancient ruins and archeological sites dating back thousands of years have been discovered within and around Huaraz. An exploration of these sites provides a thorough overview for a visit to Machu Picchu, the most impressive and famous ruin in the country. The Wilkawain ruins date from 1100 AD and are just a short colectivo ride from Huaraz. Soothing waters of the nearby natural hot springs and unique steam caves offers welcome respite after days of trekking or enthusiastically exploring the region’s ancient history. All experiences may then be shared at length in one of the many restaurants and bars before hitting a club or two and dancing the night away to the finest sounds of Peru and South America. If you’re unsure of the dance moves a friendly local will show you how it’s done! 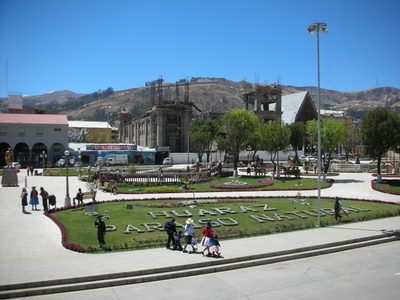 Huaraz is a vibrant and exciting city in a beautiful location and a wonderful time is guaranteed to all who visit. For further information see www.huaraz.com.